It is William Magner that created this Irish cider whose recipe remains unchanged since 1935. Since then, this “new generation” cider has conquered the United States and Europe. 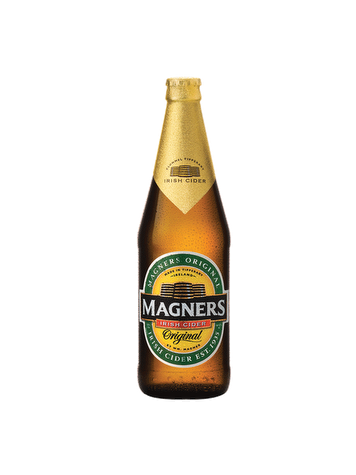 Manufacturing: 17 varieties of apples have been carefully selected to elaborate this cider, jewel of the Magners Company. 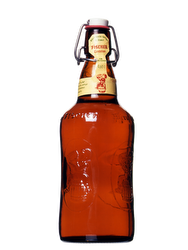 Pressed, their juice ages during many years to give freshness and a lively acidity to this cider. 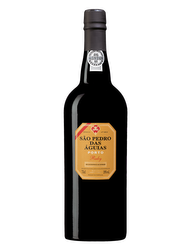 Tasting: Very sweet and fruity, its acidity does not take away its greediness. 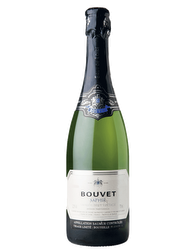 Delicate, its fruity side is yet very present, recalling the freshness of apples freshly cut.